I love your designs for your airplane, but more importantly, I love that you took the time to really think things out and get them down on paper. Keep doing this. As you get older you’ll find it will help you achieve your dreams. I’m constantly doodling and writing down my ideas as they come to me. I have carried a notebook with me at all times ever since I was a kid. If I hadn’t documented my ideas, maybe Virgin wouldn’t exist today! I think it’s great that you are looking at how you can change the airline industry with a new and exciting product. That’s innovation. It’s a big word, I know, but as you get older and enter the working world, you’ll realise just how important it is to innovate. Innovation has been the key to many of humanity's greatest successes. I also think it’s wonderful that you are looking at an industry that is largely made up by males. 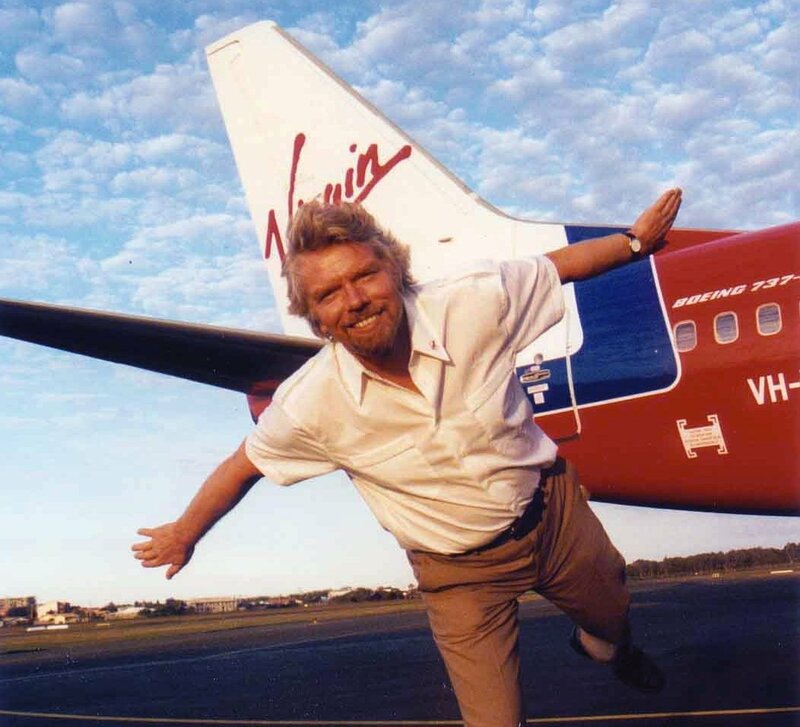 If you’re thinking about becoming an engineer or a pilot, then my advice is to go for it. Go out and grab it with both hands. The world needs more female engineers and pilots, and entrepreneurs. If you put your mind to it, you can achieve it – you’ve clearly got drive, which is a necessary quality of all these careers. And thank you for writing to me. It’s so important in life and in business to ask for feedback. It’s amazing what doors can open if you reach out to people with a smile, friendly attitude and a desire to make a positive impact. Keep designing and keeping dreaming Annie – who knows, maybe one day you will come to work with us at one of our airlines or even our spaceline. 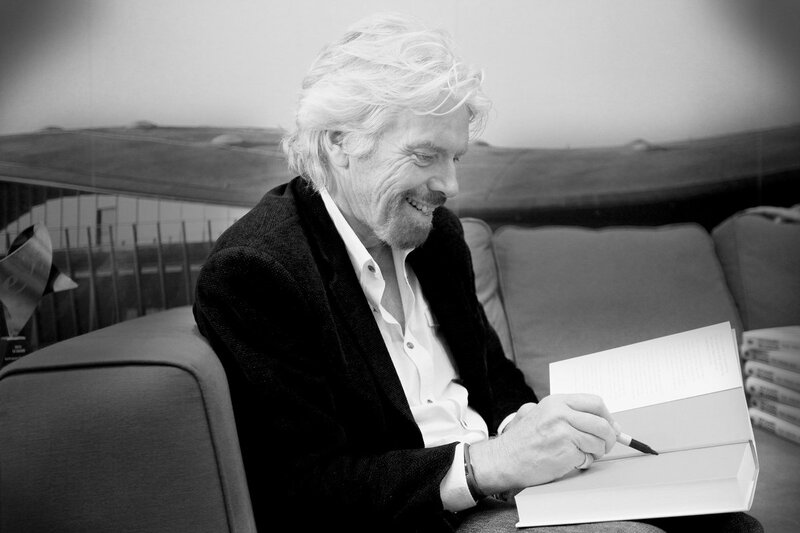 That ticks off challenge number nine of my #ChallengeRichard quest. Don’t forget to keep sending in your challenges.